Social media presence is essential in internet marketing. If you want to build your brand, it is necessary to use all of the tools that you have at your disposal. 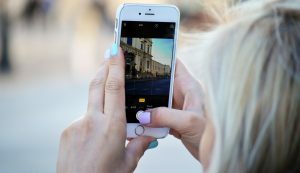 Instagram is a service where you can share photos and videos, and we are going to discuss how you can use it to promote your business and allow your presence to be felt. It is not just the issue of getting potential customers to follow you, it is to keep them interested. 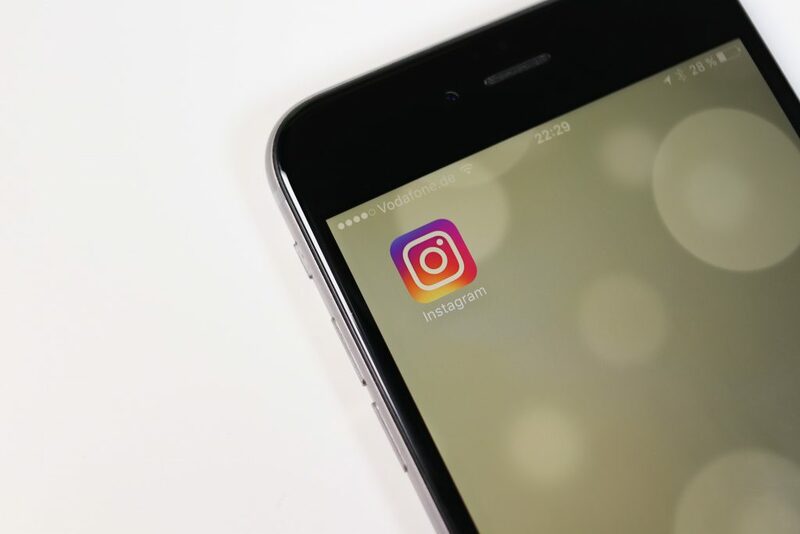 Instagram has integrated hashtags, so it is a fairly simple matter of making a consumer come to you by searching for a specific term. When it comes to keeping your followers, you need to update them regularly. Do not post cold pictures and videos of just your business – show them your human side. 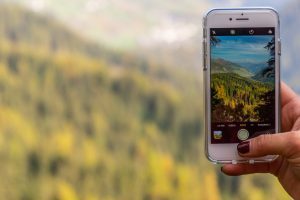 Several photos and videos documenting your vacation, or your family pet, will do the trick, and potentially attract more followers. Make sure your photos are clear and professional. Bright images with calming modern colors (but choose one dominant color) generate more positive feedback. Even if a company’s product is amazing, people might miss out on them if they happen not to like the photos. Every business has been in a situation where they wanted to change their brand. It is perfectly natural, as certain images, ideas, and slogans might not draw in the public as much as you would like. However, it is important to bear in mind that too many changes will damage your brand. Be consistent as much as possible – your Instagram name should be similar to your business name. Aggressive marketing is a viable strategy in many cases, but this isn’t one of them. As powerful as this urge might be, it is important to restrain yourself from bombarding your followers with your products and services. Instead, focus on providing a constant stream of content. These could be images and videos promoting your brand and company, or, as we’ve mentioned before, some fun pictures. Many of your followers are shoppers at heart and will appreciate your subtlety. 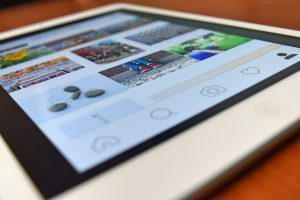 To utilize Instagram to the fullest, it might be a good idea to connect it to your other social media accounts. This is generally a good idea since your consumers don’t have access to all of the social media out there, due to the fact that some are not supported by their devices, or they are simply not interested in using the services of a particular platform. So, connect your Instagram to Facebook, your Facebook to Twitter and so on, and see your community grow. This is where you use Instagram in the same way you would other social media. Special promotions, giveaways, and meet-and-greets are all viable marketing strategies to promote your brand. Make sure it is clear that your followers will get special treatment because they are special to you. The idea behind this is that you should gain more followers and, in turn, customers, if the public believes that following your brand grants certain privileges. We have mentioned hashtags before. When creating a post, make sure you have relevant hashtags, as this will help more people in your target demographic see you. For example, if you’re a comic artist, your hashtags could be #comics, #webcomics, and #comicon. It is also important to come up with your own hashtag, something that is unique to your brand name, as well as something related to your current promotion. This is for your returning customers and it doesn’t have to be the same hashtag every time.